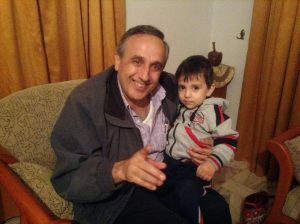 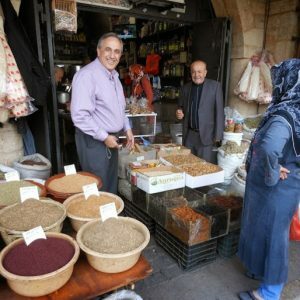 After much prayer and seeking God’s direction Gabriel Bejjani, Pastor at Riverside SDB Church, announced that he is heading to the Middle East Oct 24th – Nov 10th, 2016 on a follow-up trip to Lebanon that will extend into part of Syria. 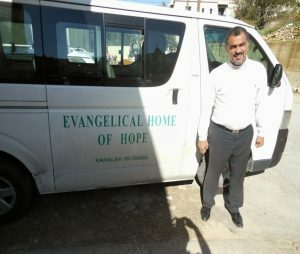 Support is needed to spread the Gospel in Lebanon and Syria as they are predominantly Muslim nations. Pastor Gabe believes that this mission is potentially more dangerous than in the past years, but strongly believes that God is leading and will protect him and all who share the good news of salvation.